Three Creek Crossing, the name itself evokes images of a Western landscape worthy of a Bonanza episode. It could well be. You’ll love the territorial views from these large estate parcels, and the privacy offered remains unmatched in the Wood River Valley marketplace. A property should accentuate your life, not restrict it. That’s exactly what living in Three Creek Crossing will do. The properties are surrounded by dramatic mountains protected by the Bureau of land Management and the Nature Conservancy. Easy access awaits for your all recreational passions, enjoy biking, horseback riding, skiing, running or motorized pursuits all just minutes from your front door. 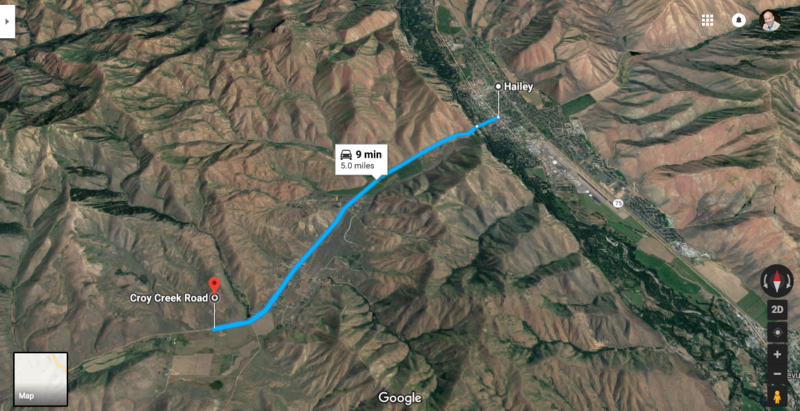 These roomy 20-40 acre parcels come with water rights and the premium parcels offer stunning views of the snowcapped Pioneer Mountains. While the array of recreation activities make these properties sound remote, they are NOT. 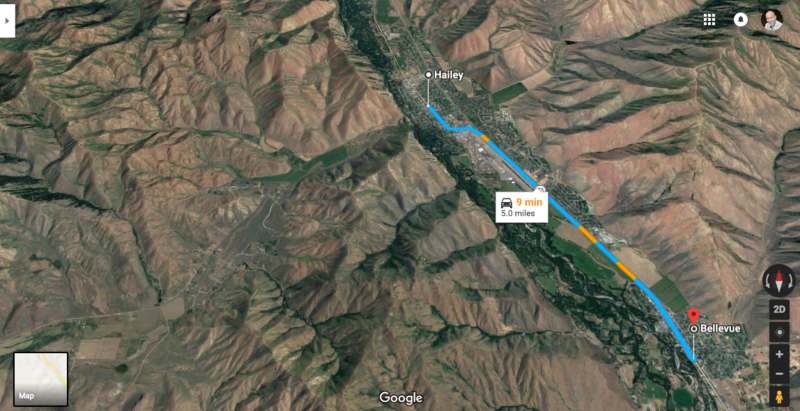 These properties are the same drive times to downtown Hailey as it would be from driving from downtown Bellevue, making these properties significantly closer than any similar priced large estate sized parcels with water rights. 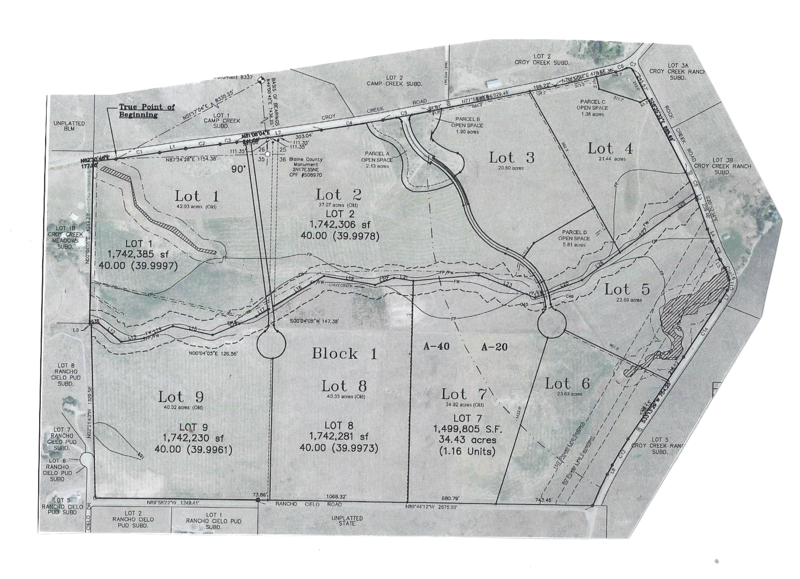 See Below to view the location of other properties with 5 acres or more and water rights priced under $1 Million. What would you rather have surrounding you?